I have just had my annual reminder for the £18 subs for the Brewery History Society and it is probably worth telling people that this is among the best value subscriptions of the year. The BHS is a small membership organisation with about 500 members. 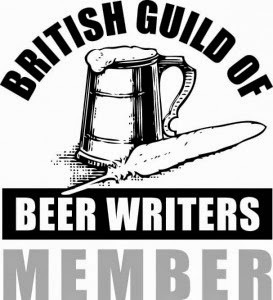 The Society was founded in 1972 to promote research into all aspects of the brewing industry, to encourage the interchange of information about breweries and brewing, and to collect photographic and other archive information about brewery history. It does not campaign against brewery closures being much more interested in their history. Take a look at the website to get a better flavour of what's on offer. One thing the website cannot demonstrate is the strength of the Journal that is sent to members three or four times a year. Typically each Journal runs to over a hundred pages, is material you are not likely to find anywhere else and is easily readable being a collection of short papers on brewery history. It is like being a member of a book club but every edition is about breweries - perfick ! The latest edition is a "special" which means, I think, niche interest. The title is Brewing Culture in Early Modern Towns and the papers included are Making, retailing and regulating beer in Southampton, 1550 to 1799; Brewing, politics and society in an early modern German Town, Gorlitz; The University Brewery of Frankfurt an der Oder in the early modern period and finally Women, ale and company in early modern London - all about twenty pages each. If that is all a bit geeky and intellectual for you the previous edition (not a special) included a collection of excellent photographs of the Young's Ram Brewery before closure, Beer Tourism USA, the New York Brewery Trail and a paper taking an up-to-date look at Peter Mathias - Brewing Industry in England 1700-1830 as it is fifty years since it was published and quickly became the standard reference book for that period. All-in-all it is something that I always look forward to dropping on the doormat and it is much credit to the editor Tim Holt and the Editorial Board who have done much to make this a very valuable part of the membership subscription of the Brewery History Society. Having been a members for the past 10 years I second your commendation of the BHS, it’s a brilliant Society to belong to and they helped me a lot with old pics when I did West Country Ales; the latest Journal sits on my desk — I usually save it for reading in the pub, a singularly appropriate decision I think. Oh and well done on your ale tasting gig. Sorry but I disagree with the points made about the Journal as it is getting a bit too high brow and written by a team of professors and Dr's who have access to a lot more material than the average reader. 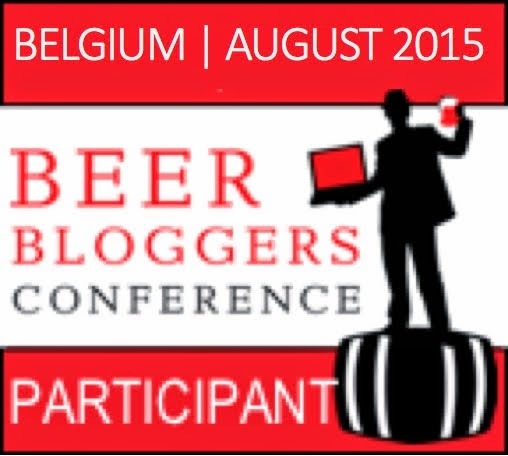 It needs to be a bit more accessible and I am afraid I am not too interested in foreign breweries. I wonder how many people have had work turned down like I have when I wrote on refrigeration and the brewing industry. Not got a PhD I take it, so rejected by the editor. this was a good work and it took me a long time to gather the information so what are the criteria then? As one of several members of the editorial board of Brewery History without either a doctorate or a professorship, I think I can fairly say you don't need to be an academic to write for it, Anonymous, and nor is it entirely erudite and highbrow: I've just written an article for the special "Michael Jackson tribute" issue coming out shortly, looking at MJ's pioneering work on the idea of beer styles. All submissions are peer reviewed, and if your work was rejected you should have been given reasons for why that rejection happened. Martyn, thanks for elaborating on Anon's comment. For my part, I think there is a good balance between highbrow and more easy reading. I guess it could be said I prefer the highbrow as I get my more mainstream beer-geekery reading from any number of books published each year or any one of the hundred or so beer blogs.